We often encounter problems when choosing the filter material. Stainless steel? Fabric? synthetic fiber? Paper? If you ask me, I will give you a positive answer: stainless steel. 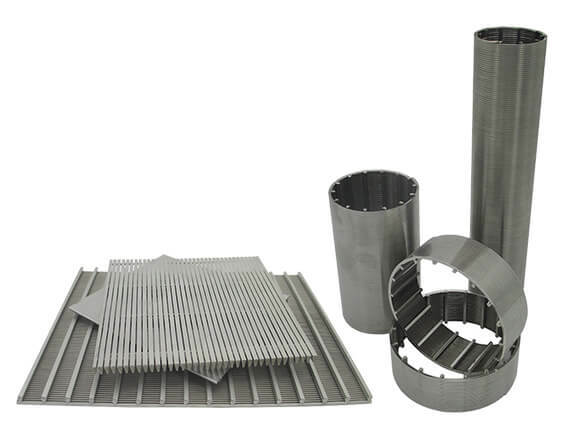 The filtration industry has come to the era of stainless steel, and I will describe its advantages in several ways. Undisputed, compared with other materials, stainless steel has the best performance in withstanding pressure. 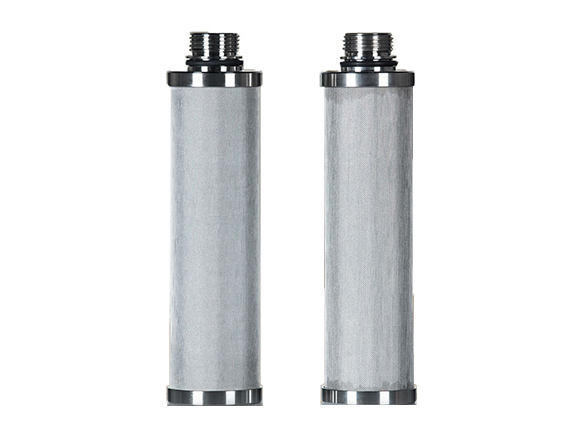 Stainless steel is the best choice if you filter impurities under high-pressure conditions. This is the unique advantage of stainless steel, can be backwashed and reused. Of course, stainless steel also has its disadvantages. 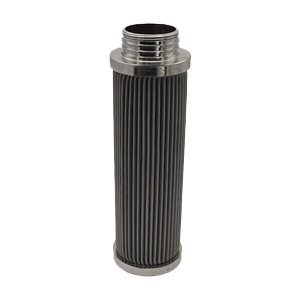 Stainless steel is the most expensive material in all filter cartridges. However, because it can be used repeatedly, reducing the cost of replacement, it is very cost-effective. I can say responsibly that 90% of the stainless steel filter cartridge is now trading companies. There are many obstacles if you cooperate for a long time. So we have to find a real manufacturer. Including quality problem handling solutions, technical support, etc.